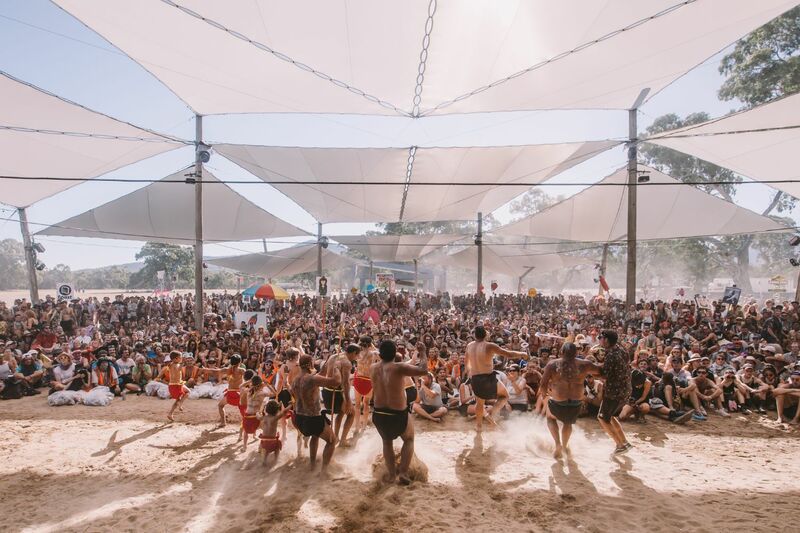 Situated close by to the strikingly beautiful Grampians mountain range in Moyston, Victoria, Australia, Pitch Music & Arts returns this Friday 8th March until Tuesday 12th March with a perennial weekend of elevated electronic music and visual arts. For four days this satellite community flows through an incompressible setting; swift-footed, well blended and sensually engaged. 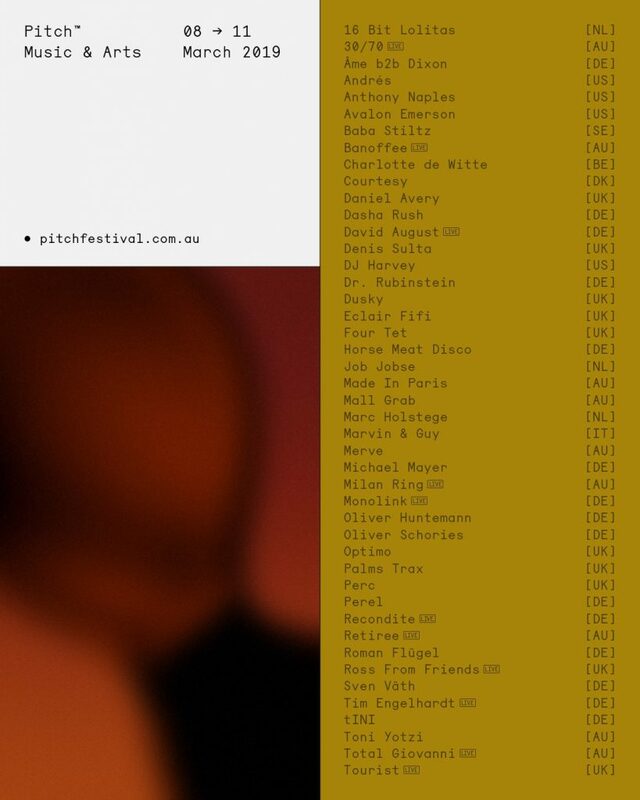 Following the recent announcements that Pitch Music & Arts will host techno tastemaker Daniel Avery, the live electronica of David August, and the USA’s fastest rising techno star Avalon Emerson here we show the full international lineup (plus a handful of local artists)..